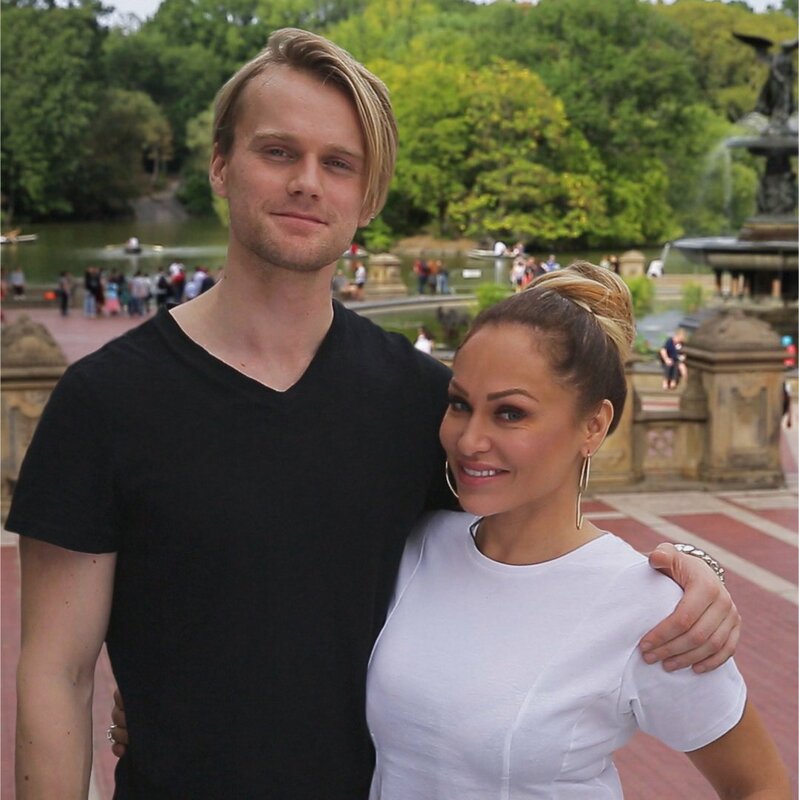 Darcey Silva was a 42-year-old who worked in the fashion industry from Middletown, CT, and Jesse Meester was a 24-year-old from Amsterdam, Netherlands, when they starred on Season 2 of 90 Day Fiance: Before the 90 Days. Darcey found love with Jesse online and claimed it was love at first sight when she first met him in Amsterdam due to their undeniable chemistry. Season 2 of 90 Day Fiance: Before the 90 Days featured Jesse coming to the United States for the first time to visit Darcey and meet her two daughters. Jesse fell in love with New York City and her home in Connecticut, but every day was a struggle for the couple, as they bickered and argued constantly over seemingly insignificant issues. While Jesse was annoyed with Darcey's use of social media and her alleged nit-picking tendencies, Darcey often accused Jesse of patronizing her or being controlling and condescending. Jesse broke up with Darcey on-camera and the pair trashed each other in the press and on social media for weeks. When they reunited for the spinoff's reunion special, however, they remembered their good times together and hugged it out.